Published by Chez Cinnamon Music (ASCAP) except tracks SS, T, and TT. Dedicated to tired and hungry deep house soldiers around the world. Any place to buy it as digital files? flac, wav ? 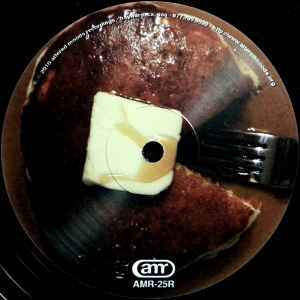 so deep , so beaty release...A Party Ain't A Party Without Syrup )!! !